The Nintendo Wii U was a big flop. So naturally, many were skeptical about Nintendo’s ability to recover from that blunder and offer a good console. This is why the company had initially planned to ship 2 million units by the end of March. However the Switch was such a hit that according to Nintendo, the demand for the console has now exceeded the company’s worldwide estimates. “For products like Nintendo Switch, it takes time to procure parts and run production, so we perform demand estimates far in advance of launch. 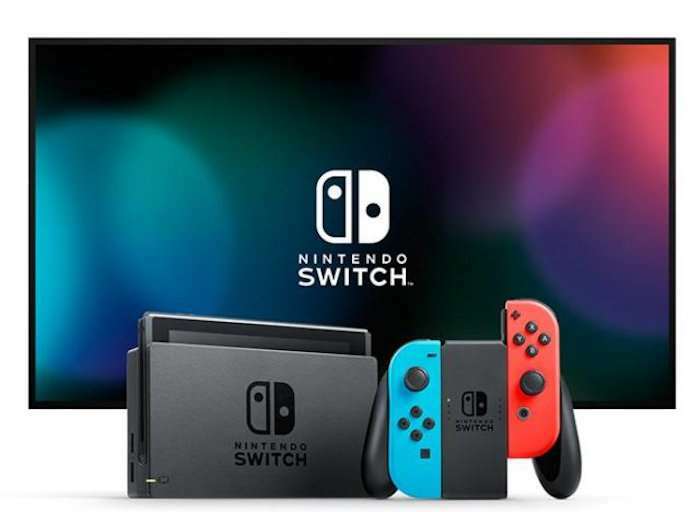 Actual demand following the launch of these products surpassed our estimates globally.” No surprise there, when you consider that the Japanese market accounts for at least 1 million console sold. In fact it is difficult to get a Switch in Japan. Customers had to first get a raffle ticket, which if they won would allow them a chance to buy the console, so even if you had a raffle it didn’t mean you could buy one. It is in demand, that’s for sure. Nintendo’s also says, “To take advantage of this favorable momentum, we will continue to bolster our manufacturing facilities and strive to increase production in preparation for the Christmas period, which has been factored into our forecast of shipping 10 million units globally by the end of this fiscal year.” Hopefully this willhelp.